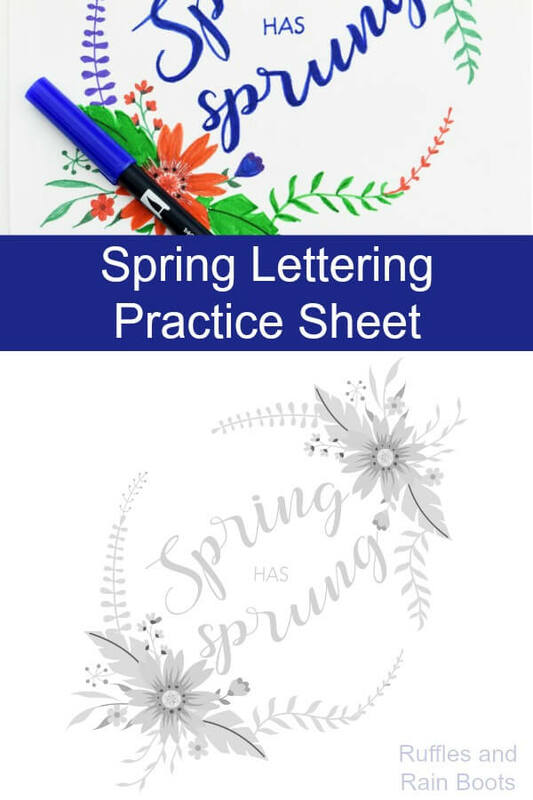 This is a quick Spring hand lettering practice sheet and design to work on a few of those tricky letters. 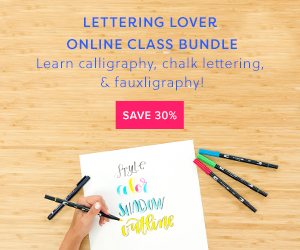 Download this free hand lettering printable and let’s get started. It’s a gloomy, cold day here in Seattle. And it’s just another in a long series in this long, gray winter. 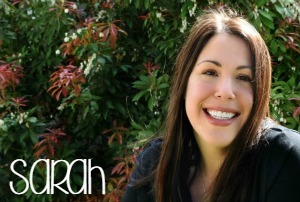 We have no Internet as I write this – I know, right?! – which is likely what prompted me to make this in the first place. I’ve been lax on my hand lettering and figured this was a good enough place to get back into it. 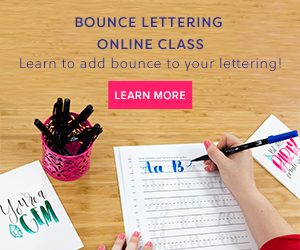 If you want more hand lettering practice in calligraphy, bounce, and brush lettering styles, be sure to check out our hand lettering 101 page where we share a free printable monthly hand lettering practice workbook. 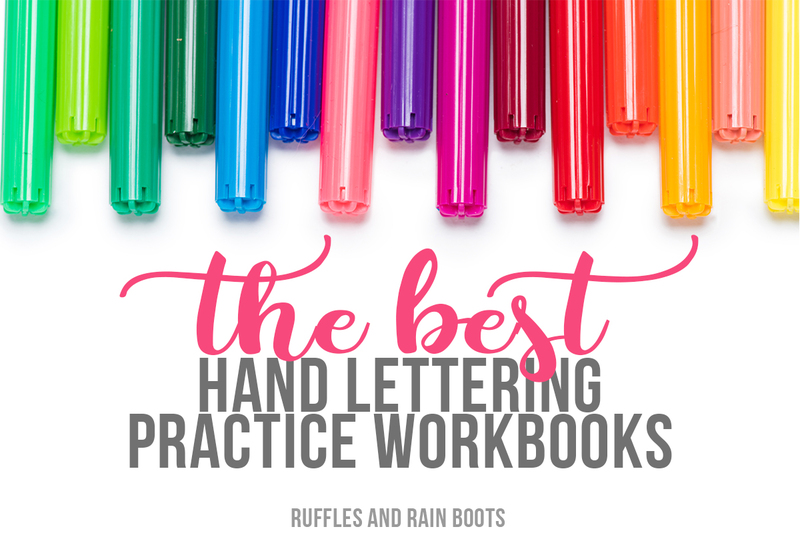 Each workbook is full of practice – you get 3 font and lettering styles and an entire month’s worth of prompts! As I took out my Tombow brush pens today, I discovered my FAVORITE blueish-purplish Tombow was used by my daughter… As you can imagine, the tip is now well-loved and doesn’t work quite the same way. These have had a very, very long run. 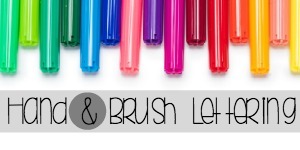 because a gal has to have her favorite colors. 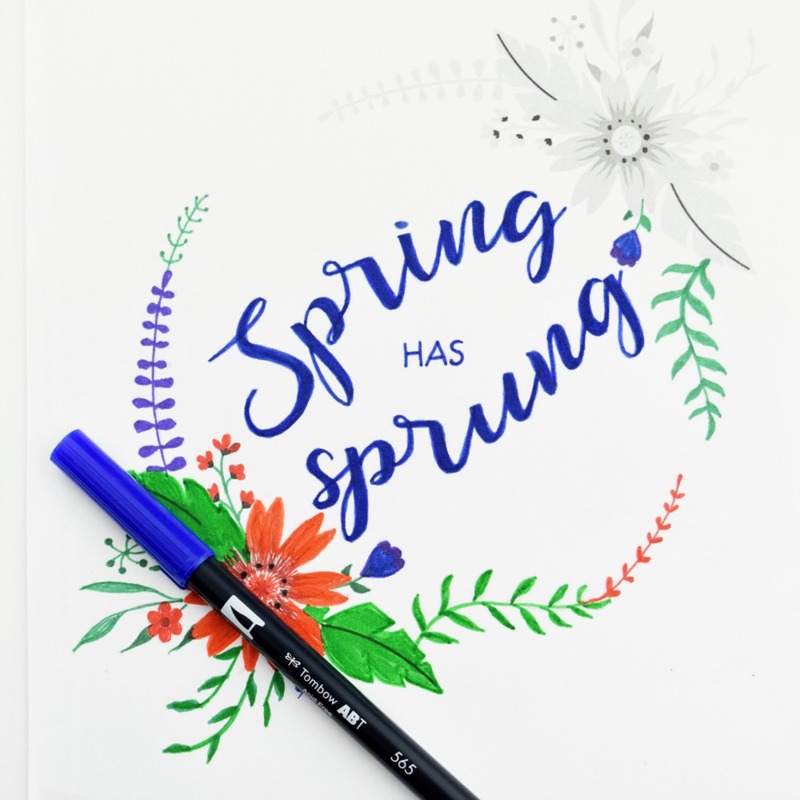 What colors will you use in your Spring hand lettering practice sheet? I want to do another using my favorite metallic paint pens (I normally use them for rock painting, but am SO curious). 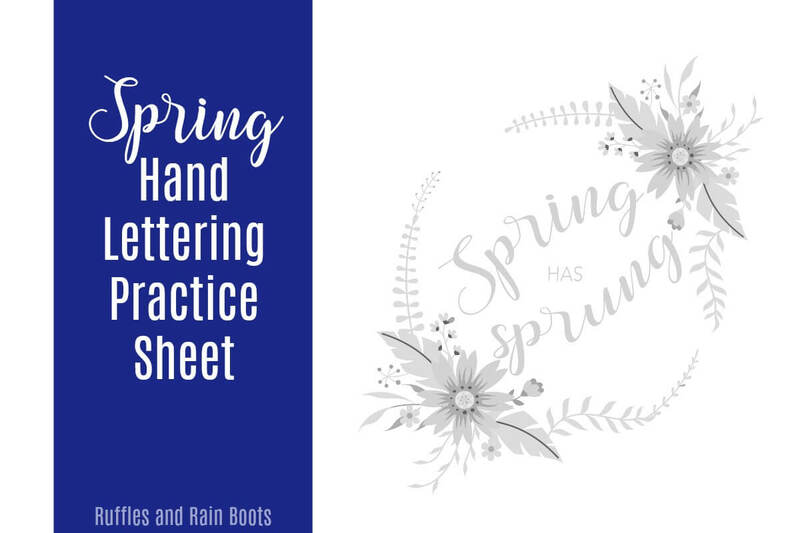 Since you’ve made it this far, will you please share this free Spring hand lettering practice design with your hand lettering friends on Facebook or pin it to your favorite lettering Pinterest board? Your shares are how we grow and we are sincerely grateful.